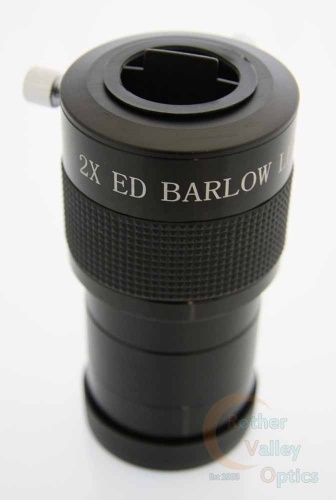 A high quality ED barlow lens. x2 magnification and 2" fitting. This barlow also comes with a 2" - 1.25" adaptor so you can use all your eyepieces with this. 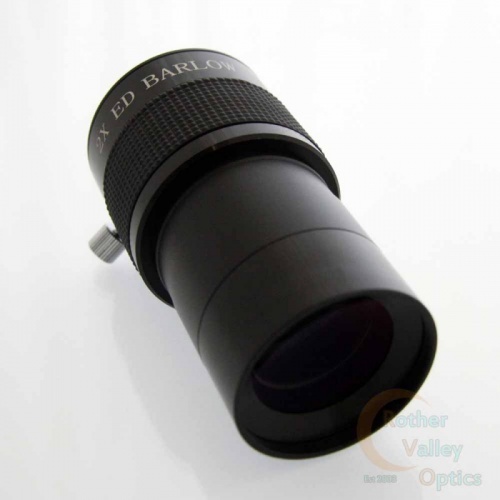 The ED lens increases constrast and brightness to ensure the best possible view through any eyepiece.